Wow, this is the one! Chestnut Manor! Located in the heart of White Rock, close to shops, recreation center, restaurants, beach, and everything. This corner unit has been professionally renovated ! Modern, bright kitchen with soft close high end cabinet, stainless appliances, quartz counter top, big central island. 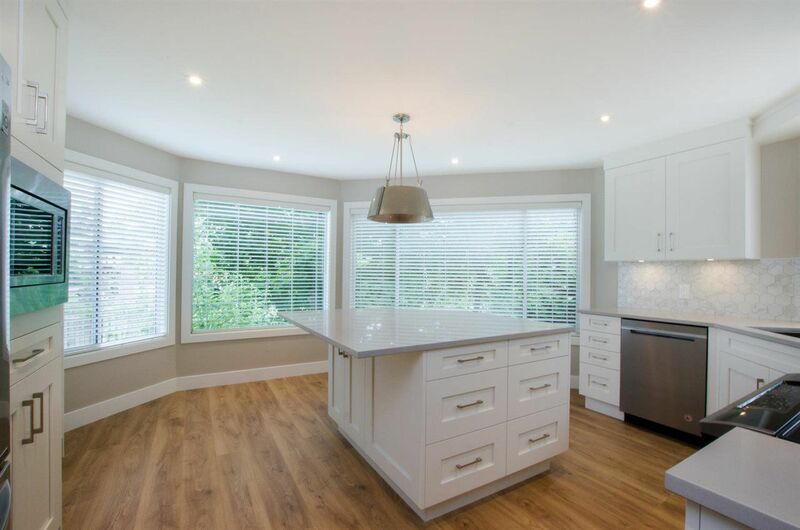 Open concept of dining room & living room, new gas fireplace with temp control, in floor radiant heating, new on demand high efficiency water heater. New 2'' wood blinds and too much more. 2 bedrooms and 2 bath, very spacious master bedroom with walk through closet and huge shower area. West facing, large, covered balcony for your all year round entertainment. Very rare to find, call for your private showings now!